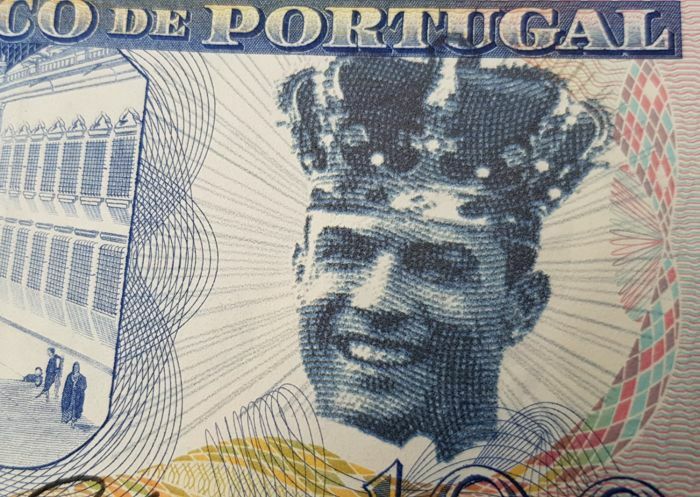 "CR God", a handmade artwork on a 1965 "100 Escudos" Portuguese banknote, parody to Cristiano Ronaldo. 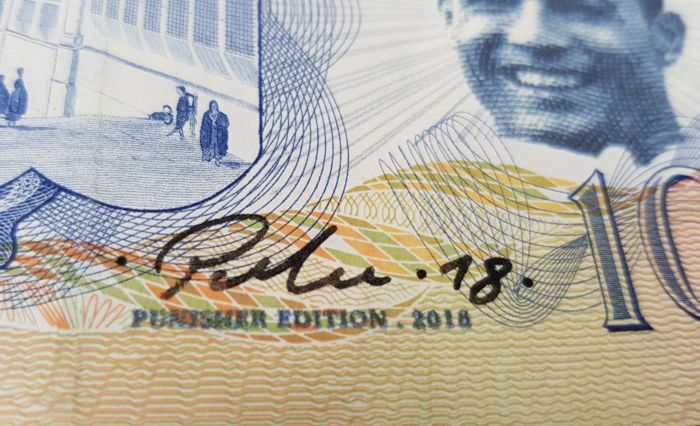 Unique item worldwide hand signed by the artist at the front. 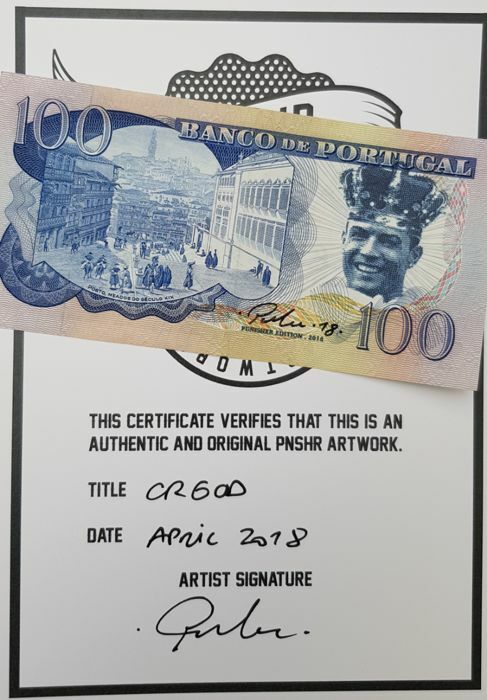 Comes with a Certificate of Authenticity signed and dated by the artist. Free shipping! 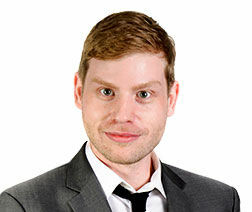 Not framed and sent highly protected by registered mail.